Learning how to choose roofing materials is quite difficult. After all, there are professionals that you can hire and even they can get it wrong from time to time. Even so, you can easily learn a lot about roofing materials and you will surely end up making a better choice after you read the following paragraphs. The options that are presented below are the most common around the world. According to statistics, around 95% of the residential roofs in USA use these materials. There is a really good possibility these are the options you will choose from. Most US single family homes are roofed with the use of asphalt shingles. However, the number is going down because the higher durability and energy efficiency of metal roofing. Asphalt shingles are highly popular because they are quite affordable and come in many different attractive options. Fiberglass Shingles – A fiberglass mesh mat is covered with asphalt and then topped with specific granules that create color and reflect sunlight. Shingles are resist tearing and lightweight. Organic Asphalt Shingles – The start is often recycled paper. It is saturated in asphalt and then covered with quality granules. Shingles are much harder and heavier than the fiberglass option but increased stability is offered when faced with high winds. Most manufacturers discontinued organic asphalt shingles because of a natural tendency to lose waterproof quality and dry out. 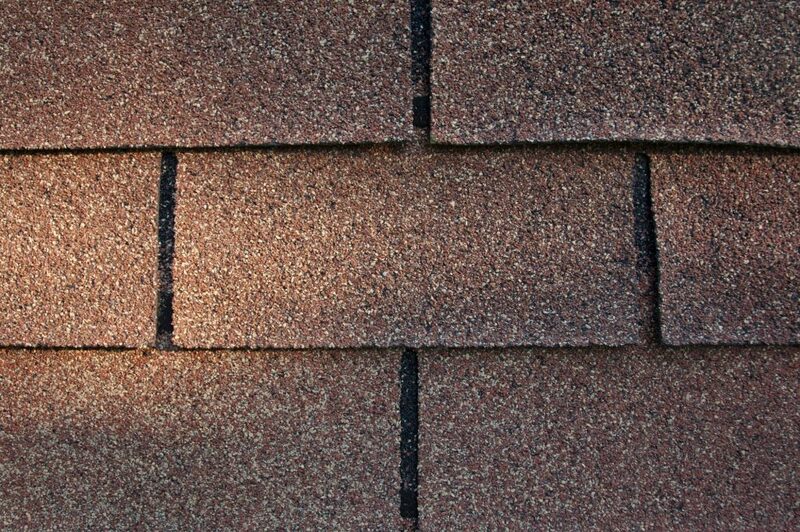 These shingles are also much more prone to end up absorb excess moisture. Great fire protection offered by fiberglass shingles. They look wonderful on most homes. If climate is moderate, asphalt shingles can lasts for 30 years. Really broad selection of styles and colors. Installation is possible for DIY enthusiasts that have good experience, equipment and skills. No extra support needed, except standard sheathing. High-impact asphalt shingles can withstand strong hail and winds. Shingle repairs are normally cost-effective and easy. Lifetime cost longer than other options. Cheap shingles only last around 10 years in hot climates. Fast temperature changes cause cracks. If the attic is poorly vented, asphalt shingle lifespan is drastically shortened. Not eco-friendly (do not believe what others tell you about this). In shady areas you might have to deal with algae or mold problems. Organic asphalt shingles are very heavy. The wood shingle is cut by a machine and has clean edge, a smooth surface and a really uniform appearance. Wood shake are cut by hand out of wood blocks. They have a rustic appearance and are thicker. Price is thus a little higher. Wood offers a natural beauty ranging from really neat to rustic. Redwood and cedar wood shingles are naturally resistant to insects and moisture. The treated shingles have strong fire resistance. Lifetime is up to 10 years more than asphalt shingles. Insulation value is higher than that of asphalt. 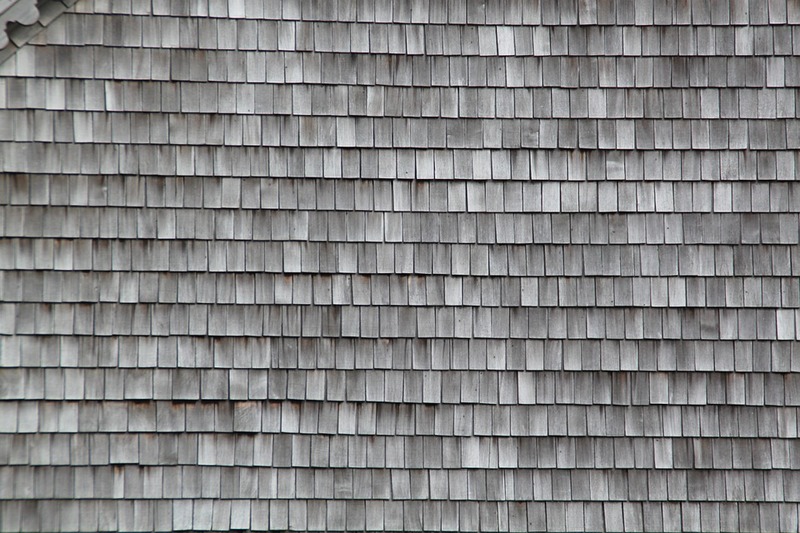 Wood shingles and shakes are often made out of salvaged trees. After replaced, wood shingles can be recycled into mulch, compost and chips. Wood shingles and shakes can enhance various architectural styles, like Cape Cod, Victorian, cottage, bungalow and Tudor. If wood is not treated, fire rating is Class C.
Cannot be used in some areas that are prone to wildfire. The untreated wood shingles and shakes put homeowners through high maintenance costs. Such wood shingles need to be consistently cleaned in order to prevent growth of moss and algae. DIY installation can be possible when a lot of experience is present but if installation faults appear, quick roof deterioration will happen. Wood shakes and shingles that are stained can cause release of tannins. Wood is durable but all repairs are expensive. If you look at older homes that used metal roofing, you quickly notice that many are older than 100 years. Nowadays, metal is enjoying resurgence. This happened as new style were introduced but also because metal is durable and eco-friendly. Metal roofing manufacturing is much more complex now, giving access to various different options. You can choose metal roofing that can look like shakes, tiles and shingles. Really common metals used for metal roofing include zinc, steel (lightweight) and aluminum. You can also go for copper metal roofs but they are expensive so not as popular as others. New metal roofing styles can easily mimic shakes, tile, slate and other shingles, with dozens of available colors. Warranties are around 50 years, but metal can even last over 100 years. Metal can reflect solar radiant heat. The home can enjoy cooler homes and energy costs are controlled during hot weather. Many metal styles can be quickly installed, even when on a budget. Snow and rain are shed better than with other material types. Most metal roofs use recycled materials. Modern metal shingles are lightweight and offer outstanding impact resistance. Can look really great on cabins, simple homes, rustic homes, cottages and wood-sided homes. Can easily meet building codes. 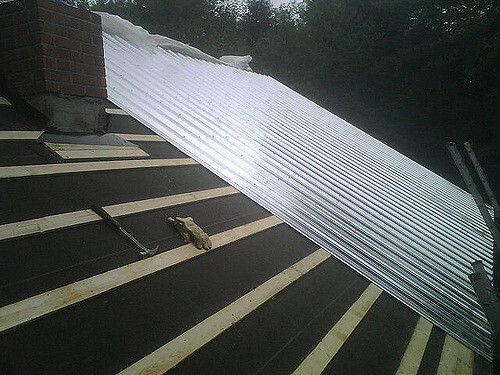 Metal roofing costs are higher than asphalt roofing or wood roofing. Normally, this is offset by longevity and durability. When no proper substrate like solid sheathing is present, metal roofs can be quite noisy. Metal roofing can dent if hit by heavy objects. Replacing metal panels is expensive, more than tiles, wood and asphalt. Sometimes firefighters find it tough to go through roofs to then pour water on interior fires. Traditional Clay – reinforced in order to offer durability and strength. Concrete – very tough but really easy to work with. Fiber Cement – made out of clay and wood, then blended right into concrete. Guaranteed durability of over fifty years. Curb appeal increased by rich aesthetics. Highly resistant to insects and fire. Good range of styles, textures and colors. Reflects sunlight when light colors are used. Heavier than most other materials. Extra framing support might be necessary. Costs are higher than wood, metal and asphalt. 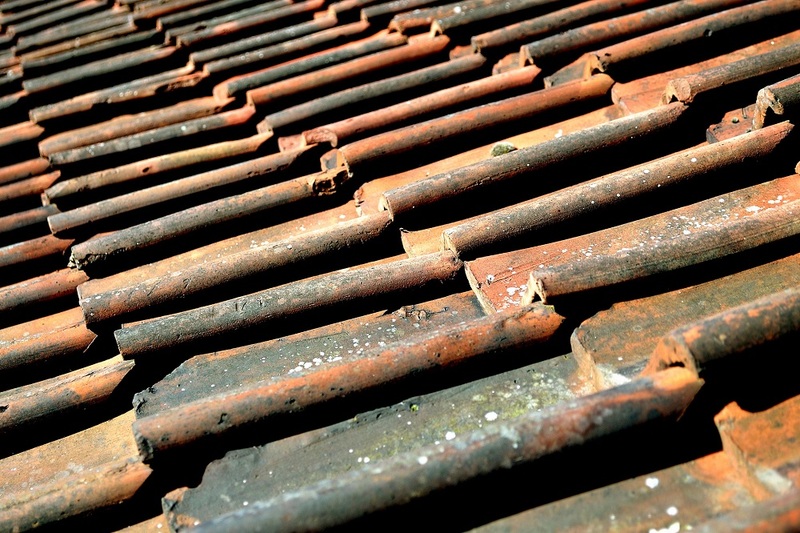 Tile roofing can break when walking on. Synthetic and genuine slate are expected to last up to 60 years. You can choose out of numerous size options, based on home architecture. Lifetime roof that can enhance curb appeal. 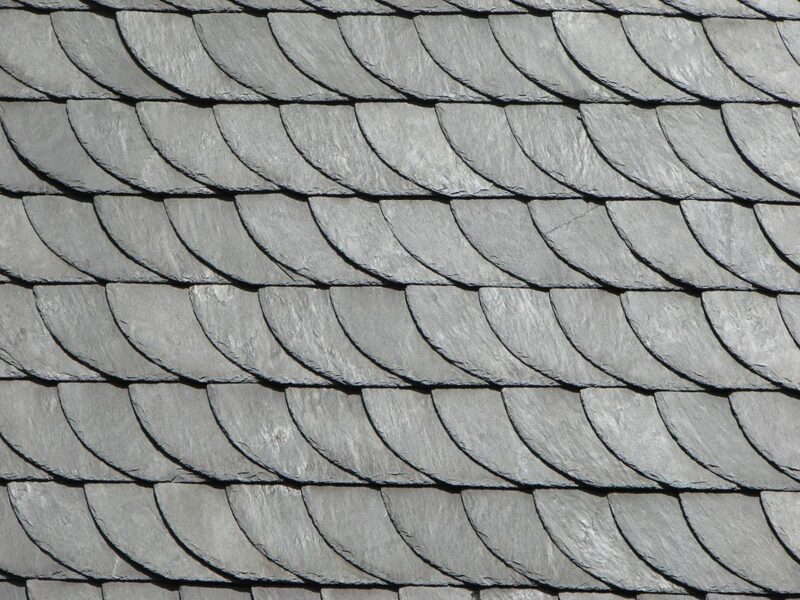 Synthetic slate roofs are strong and lightweight. When using genuine slate, weight is really high. When not properly installed, there are moisture problems. Only contractors that are actually specialized in slate roofing should install. Asphalt Shingles – They are cheap and a great short-term choice when your goal is to sell the home. The best options offer proper value over around 20 years. Wood Shingles – Preferred by homeowners that want a rustic appearance. 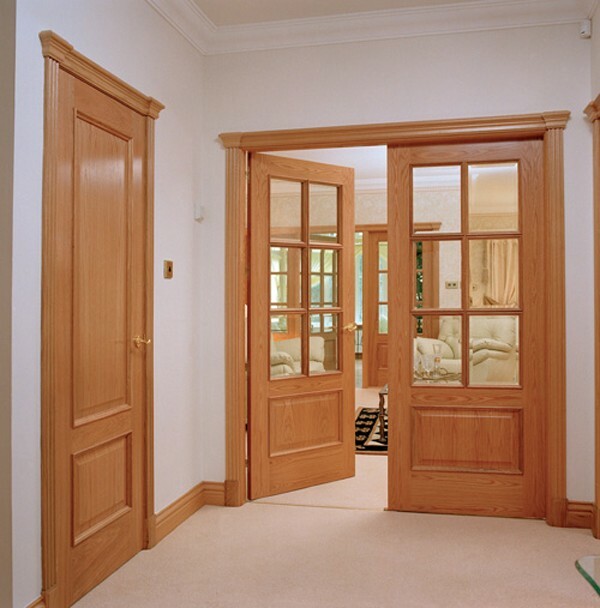 Only choose experienced contractors as this is vital for durability reasons. Metal Roofing – Perfect when looking for eco-friendly, stylish roofing that will withstand ice and snow. 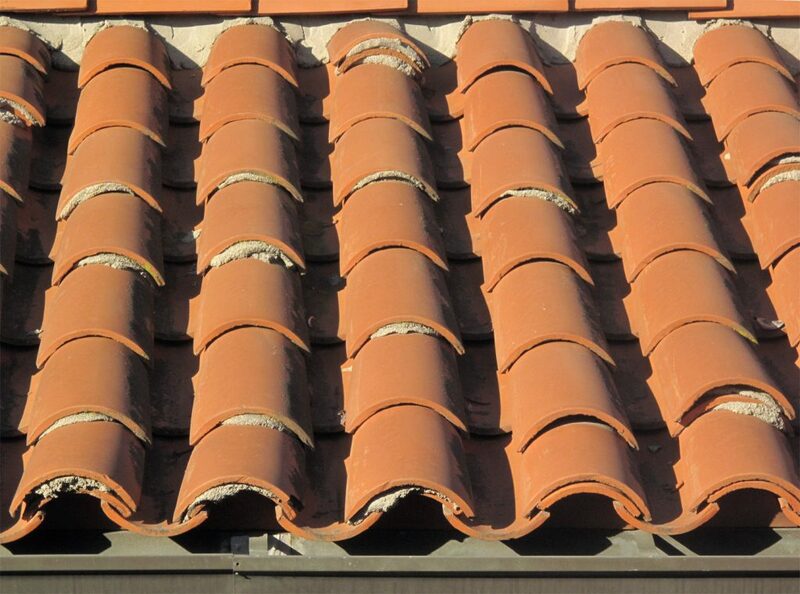 Tile Roofs – Should be considered when the chosen tile perfectly fits overall architectural style. However, the budget needs to be high. Slate Roofing – Slate roofs make stone and brick homes look fantastic. When you do not worry about costs, this offers a highly distinctive appearance.